Movie news, reviews, social media and tech stuff. Basically whatever pops into my head. 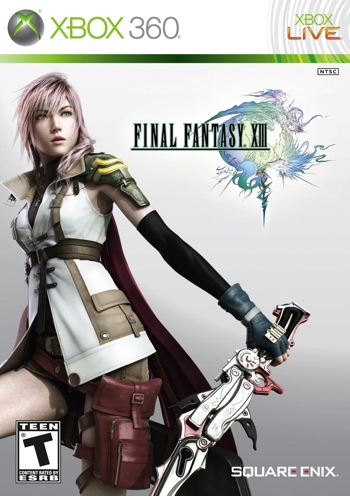 Square Enix have unveiled the new box art for one of 2010’s most anticipated videogame release, Final Fantasy XIII. You are currently browsing the Musings from a Man Lost in La Mancha blog archives for December, 2009.